Our goal is to communicate a message of the hope that we have in Jesus Christ. This hope is not found in religion or anything that we can see, but only in a personal relationship with Yeshua.  Our mission at Christ The King International Ministries(CKIM) is to intentionally and efficiently impact and transform individual lives, families, and communities by equipping believers for the ministry of reconciliation. Give us a call, send us an email or fill-up the form below. We are always here to help you out in whatever way we can. We stand firmly on God’s promises that when we call Him, He will answer.